Postcard DE-2541857 from Germany shows a photo taken by the sender Lisa136 at the Plitvice Lakes National Park, Croatia. The national park, founded in 1949, is the oldest national park in Southeast Europe. It is located in the mountainous karst area of central Croatia, at the border to Bosnia and Herzegovina. The important north-south road connecting the Croatian inland with the Adriatic coastal region, runs through the national park area. The protected area covers over 296.85 square kms or 73,350 acres, which makes it the largest national park in Croatia. 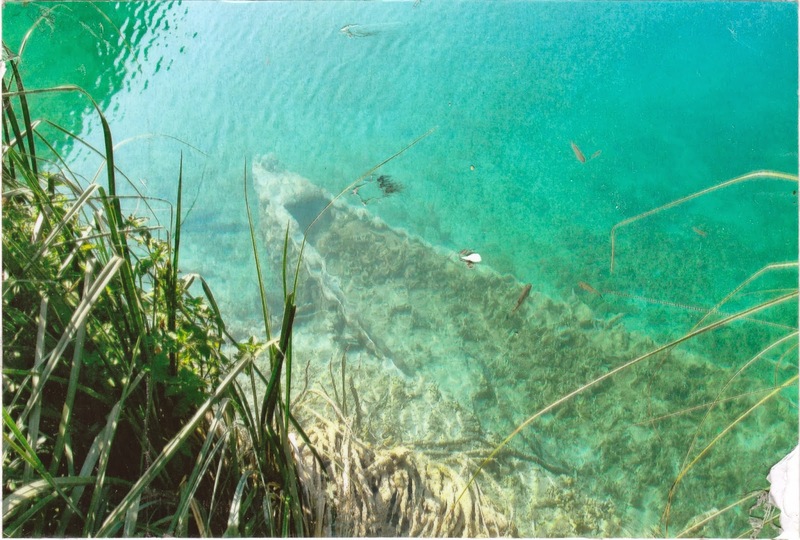 In 1979, Plitvice Lakes National Park was recognized as a UNESCO World Heritage site.